Choosing The Perfect Puppy will be published on 6th April 2017 This is Pippa's fourth book and a very special one for her. 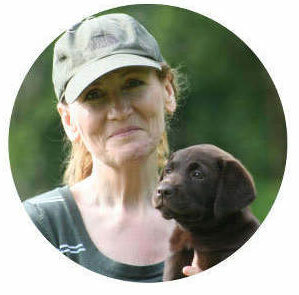 Not only does Choosing The Perfect Puppy aim to guide the … read more.. 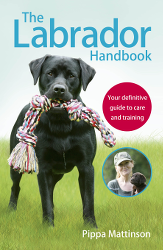 The Labrador Handbook is a definitive guide to raising and caring for the world’s most popular dog. 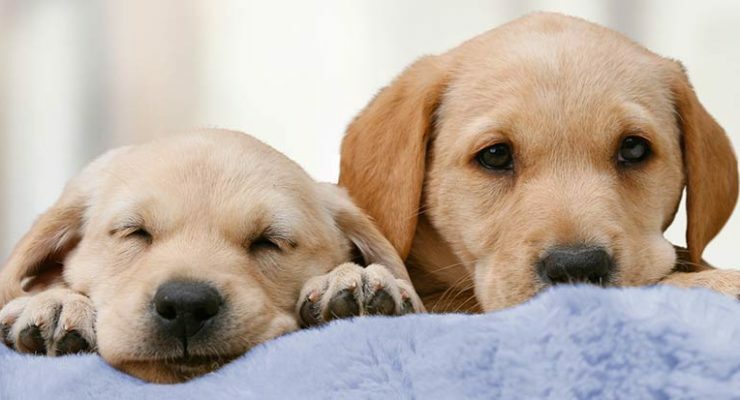 From the origins of this fascinating breed, through puppyhood to old age. 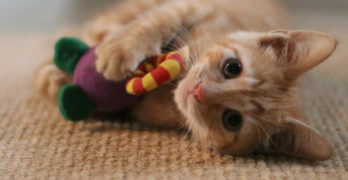 It looks at every aspect of owning and training a large and boisterous dog, from finding the right puppy to obedience, sports and other activities. Read more and purchase.. 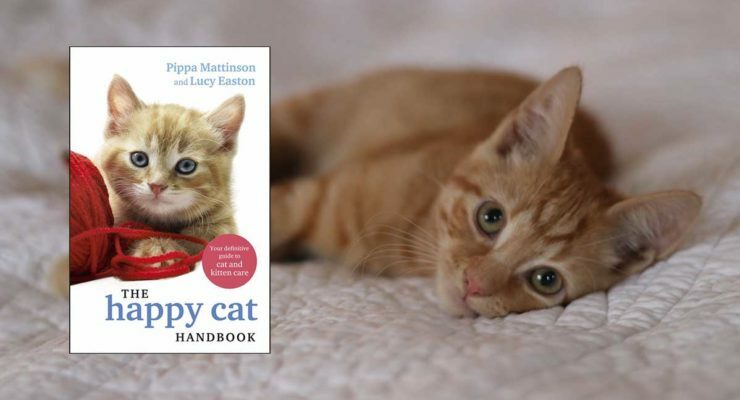 This book was inspired by the issues faced by thousands of new puppy owners. It is designed to help enable new puppy owners to raise a happy and healthy puppy without turning their lives upside down in the process! It will help you to enjoy your new role as a dog owner, and to solve any problems that you may face along the way. 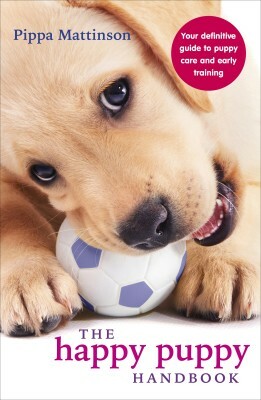 Read more and purchase..
Total Recall is a complete and force-free recall training programme for puppies and older dogs. 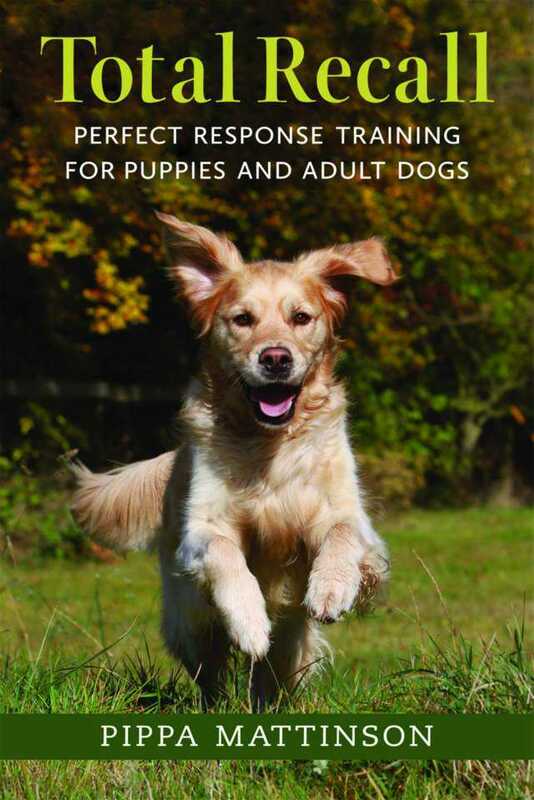 It includes detailed training exercises, designed to give your dog a really reliable recall. Released in 2012, Total Recall has been published in several languages. 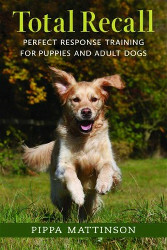 Its popularity continues to grow and its helpful content continues to inspire dog owners in their recall work. Read more and purchase..